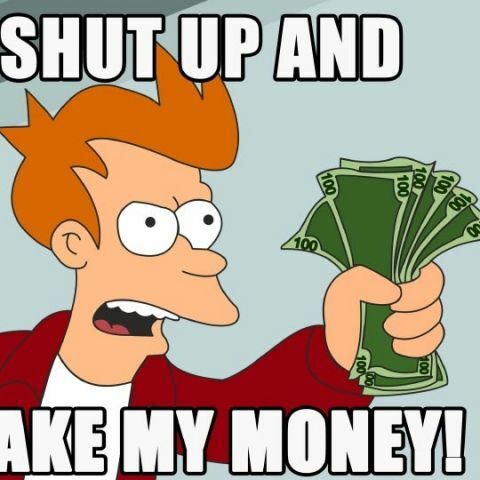 The era of crowdfunding is upon us! Your money is not safe! Just kidding, the stuff we’re about to mention definitely deserves your money and more. The Bonjour is a smart alarm clock that also doubles as a smart personal assistant thanks to its Artificial Intelligence. Bonjour is a voice-controlled, A.I enhanced alarm clock. It has a human voice and is also well mannered, so waking up should be a rather pleasant experience. Bonjour is a smart alarm clock, that means it can adjust your alarm timers on the fly taking into consideration factors like occasion, traffic, weather etc. Bonjour acts as a personal assistant as well and can schedule things for you and order cabs and such. Bonjour can also track your fitness and integrates well with home automation and smart home devices. Definitely worth checking out on Kickstarter here. 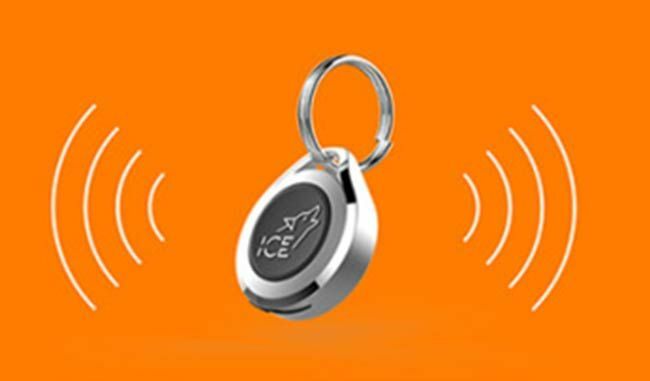 The ICE is a handy little device that works to make you safer on the streets. On the outside, ICE looks like a simple accessory; it doesn’t stand out too much and you can hook it onto your bag or keychain. But once you click on ICE, it immediately reaches out to the police, all your personal emergency contacts and ICE’s own global network of guardians. You simply flip the lock and click on the disk which immediately sends out a message to your guardians. Additionally ICE can also be voice activated with a safe word of your choice if you use a smart watch. You can support ICE by backing them on Indiegogo. We’re all expert air drummers. You don’t have to be embarrassed, we all do it. What if we told you that you could actually carry a drumkit around with you in your pockets? That’d be pretty neat right? Freedrum is exactly that, a virtual drumkit that fits in your pockets! All you need to do is slip your sensors onto your drumsticks and pair them with your smartphone. That’s it! You’re now carrying a virtual drumset around and the best part is that you can just plug in some earphones and nobody’s going to complain about your drumming skills. Head on over to their Kickstarter page if you wanna back them and maybe get a pair of Freedrums for yourself. Smartwatches sure are nice, but you know what would make them better? If you didn’t have to keep taking them off to charge them. The Matrix PowerWatch never needs to leave your wrist for it to charge. The PowerWatch runs off your body heat. When you take it off it goes into sleep mode after saving your data to memory. Put it back on your wrist and it’s right where you left it when you took it off. 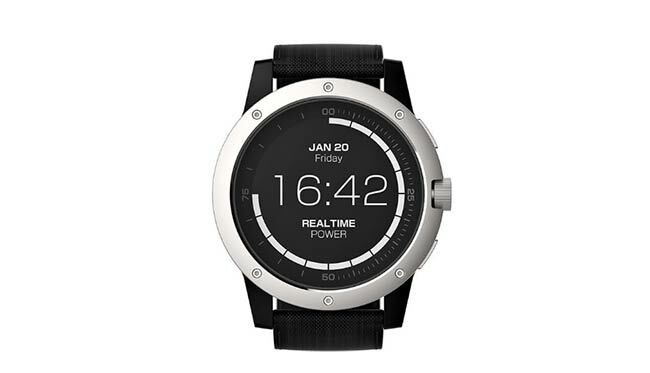 The PowerWatch has a power meter on it that tells you how much electricity your body heat is producing. Since the PowerWatch runs on your body heat, it comes as no surprise that it’s good at counting your calories as well. The PowerWatch also comes with all the other functionalities you’d expect of a smartwatch with added ruggedness thanks to its aircraft-grade aluminium build. Back the PowerWatch on Indiegogo if you’re hoping to get one yourself. No, we’re not talking about potatoes here. The SPUD is a rather unique product, they’ve dubbed themselves “the world’s first large AND portable display.” The SPUD is a 24-inch display which you can fold up like an umbrella and carry around with ease. You can connect the SPUD to a smartphone, tablet, or laptop using an HDMI cable or wireless adaptor for an easy and instant large screen. With the SPUD you can enhance your visual experience on practically any device, no matter what you’re doing. A 24-inch diagonal display is no joke. Not only is it larger than most smartphone screens, obviously, it’s also up to 4 times larger than most laptop screens. Another advantage is that the SPUD uses a flexible polymer instead of glass, this polymer doesn’t get cracked or chipped, and if it gets dirty, you can easily just wash it. Sounds pretty cool and convenient right? Check the SPUD out on Kickstarter, if you wanna back them or maybe even get a SPUD of your own. We know we’re considering getting one. ZapBox utilizes your smartphone to create a room-scaled mixed reality to mess around in. How it works is the ZapBox app displays a live feed through your smartphone’s camera, through which you can see what’s around you. And by what’s around you here we mean the virtual objects around you. These virtual objects are anchored to the real world; you can change your viewpoint simply by moving around them. The ZapBox also comes with a pair of handheld controllers which allow you to actually interact with these virtual objects. Being able to manipulate virtual objects comes with benefits like being able to doodle in a 3D space, virtual mini-golf, and even playing virtual instruments among other things. If mixed reality is something you want to try after reading this, go visit ZapBox’s page on Kickstarter to back them and get one for yourself. The Sevenhugs Smart Remote is a remote for ALL of your smart devices. In their words “Control. Anything. Simply”. With the Smart Remote you can instantly control a wide range of devices from TVs, to media players, speakers, lights, and thermostats etc to name a few. The Smart Remote display automatically adapts to whatever you’re controlling at the time. Even devices in other rooms can be connected. You need simply point in the direction of the device and control the said device. It also allows you to conveniently pick the device you want to control when they’re together in one spot, such as with a TV and a speaker beside it. The Smart Remote can control any device via WiFi, Bluetooth and Infrared and is currently compatible with over 25,000 devices, with more being added everyday. You can find the Smart Remote on Kickstarter. This article was first published in December 2016 issue of Digit magazine. To read Digit's articles first, subscribe here or download the Digit e-magazine app for Android and iOS. You could also buy Digit's previous issues here.